While on an adventure in photography last summer, my wife Brenda and I stopped in Las Vegas for a few days to attend a music teacher’s conference. In addition to my career as a photographer, I am also a full time music teacher in Scituate, MA and Brenda teaches music in Halifax, MA. While visiting Las Vegas, we took advantage of an opportunity to see Titanic: The Artifact Exhibition at the Luxor Hotel. The exhibit was very well done. It featured many artifacts that had been recovered from Titanic including a huge section of the ship’s hull. I truly enjoyed the level of detail that had been used to recreate what the famous ship had looked like. 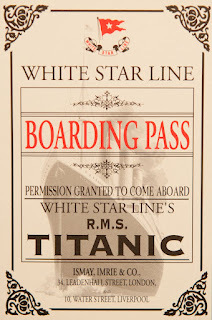 As we strolled through the exhibition, it felt as if we were actually on board the Titanic! 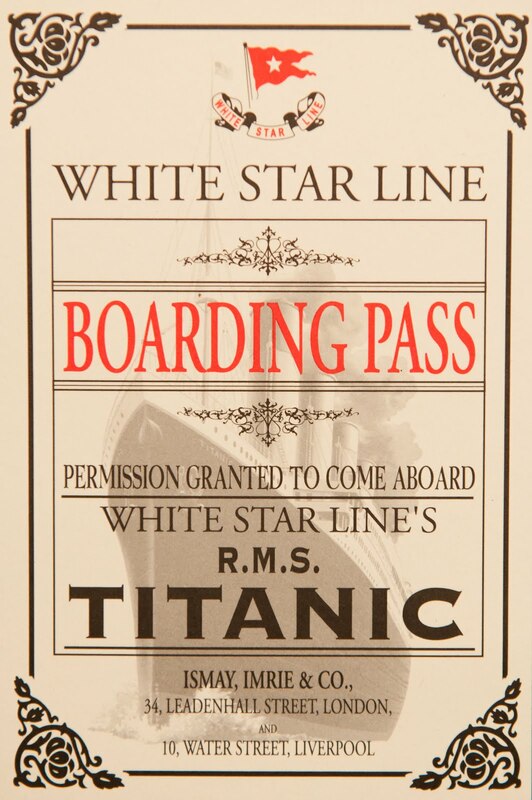 Each person who enters the exhibition receives a biography card of a passenger on the Titanic. At the conclusion of the exhibition you find out whether the passenger survived or not. 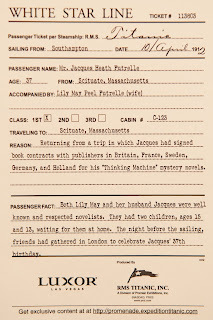 I was truly stunned when I read that the passenger on my biography card had been from Scituate, MA. His name was Jacques Futrelle. He was a famous mystery novel writer who built a home overlooking Scituate Harbor. I had traveled across the entire country to find out about a famous author who had lived less than a mile from the school I have taught at for the past ten years! It was an amazing coincidence. Futrelle had travelled to Europe, with his wife May, to promote his latest books. He was a pioneer of the American mystery novel. His most famous stories were known as the “Thinking Machine” series and featured the character Professor Van Dusen. 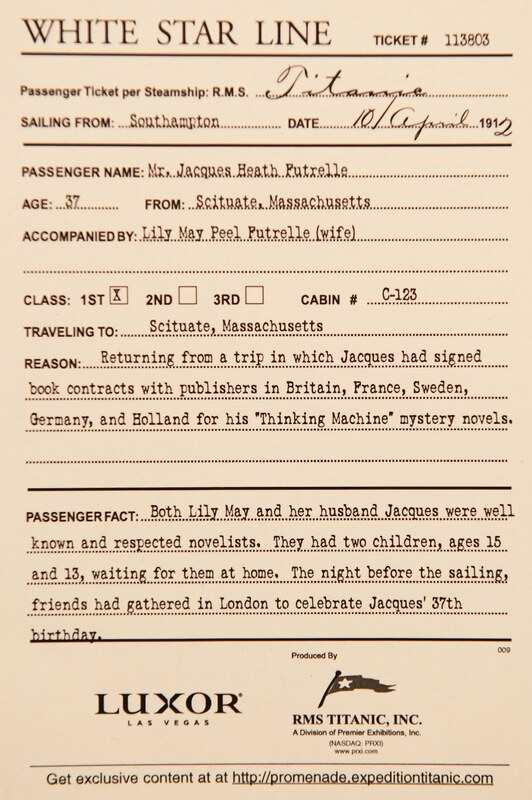 The Futrelles decided to return home early and they booked their passage on the RMS Titanic. They had just celebrated Jacques’ thirty seventh birthday. It was widely reported that as the Titanic was sinking, Jacques encouraged May to board a life boat. He stayed on board and calmly smoked a cigarette with John Jacob Aster, while they awaited their fate. Sadly, Jacques and more than 1500 other passengers did not survive. May returned to Scituate, raised her two children and became a noted author in her own right. She also posthumously published two of her husband’s last novels. This Month’s Tip: The more knowledge you have about the things you care about, the more you will be prepared to make successful images. I am fascinated by the sea and by history. While I may not ever photograph the Titanic, I can relate to the sea, the history of the Gilded Age, and the town that I teach in. 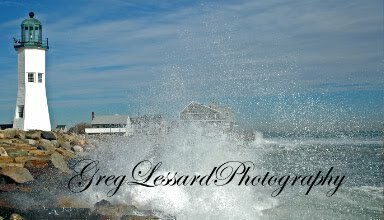 The next time I am at the ocean in Scituate, I will remember the story of Jacques Futrelle and I will be able to create a more beautiful image.